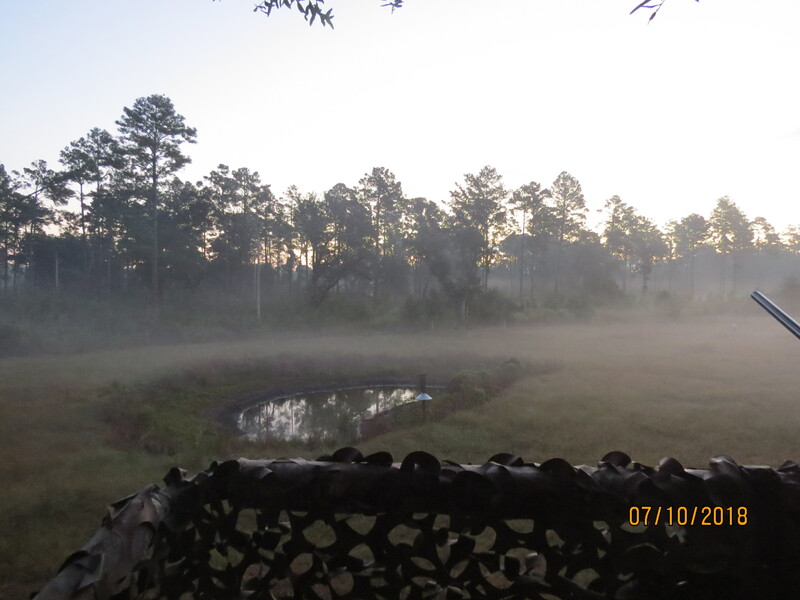 Spent a while in a deer stand last evening , and again this morning. 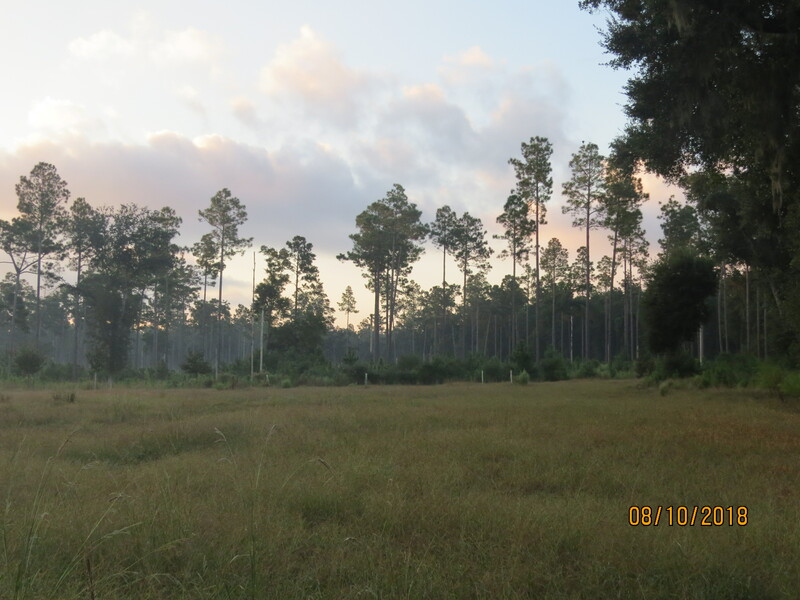 Saw a couple of does , and bunch of young bucks , and one big buck that is one of the two biggest ones one the property according to the trail cams . 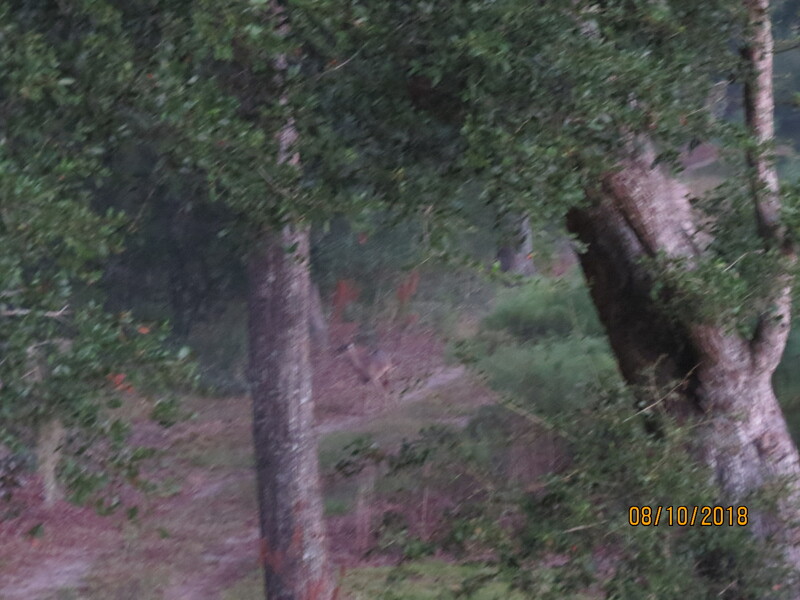 In the stand at about 6.20 in the dark this morning - virtually no moon so pretty dark. 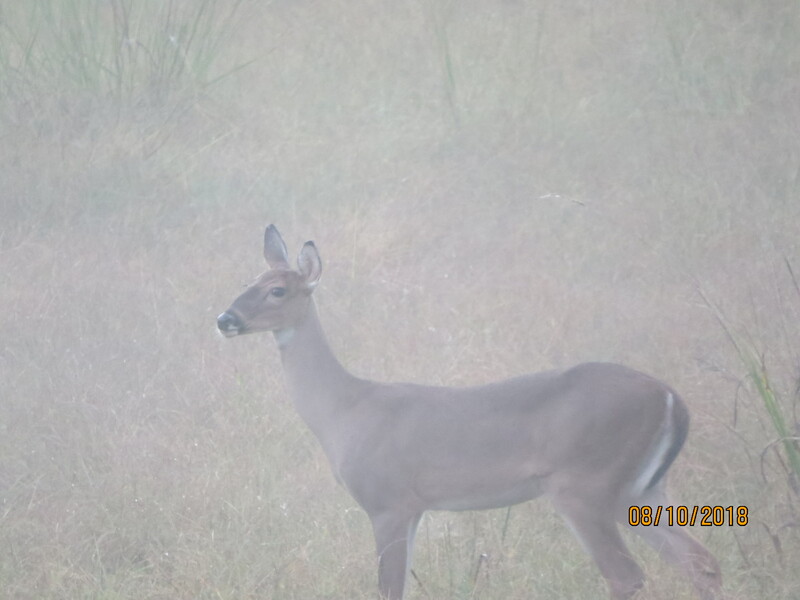 Watched several small bucks saunter through the feed plot , in the mist. 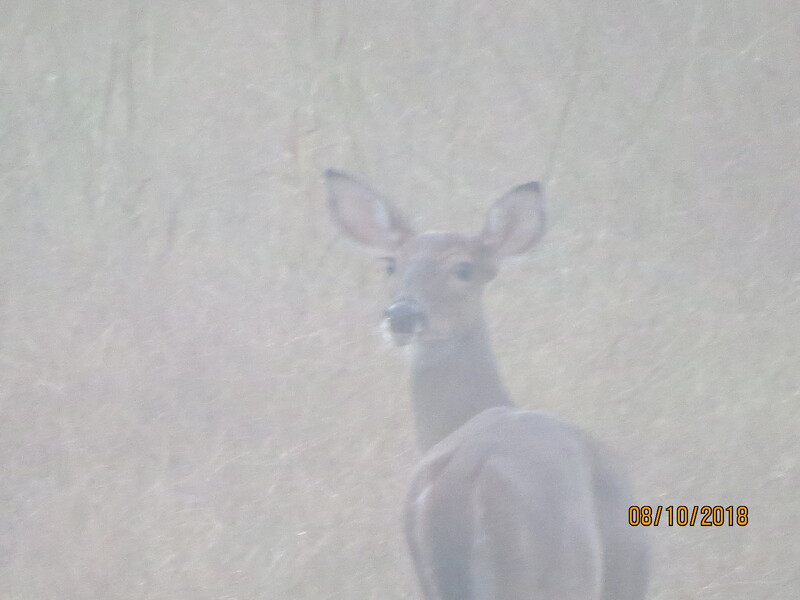 Then at about 7.00 a big boy and a small buck ghosted in to the clearing. Checked him out in the binos , got the ok from the owner to shoot , and decked him with a single shot from the Weatherby Mk5 .270. About 60 metre range , in the mist with visibility coming and going. Shootm, Tahr, 199p and 14 others like this. nice buck. 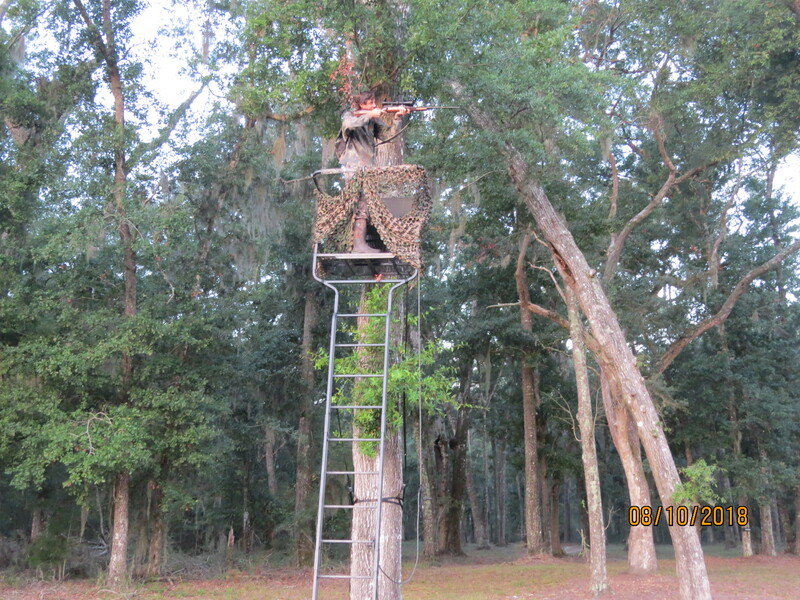 I like the tree stand .looks like we need some of those genetics for the island herd. 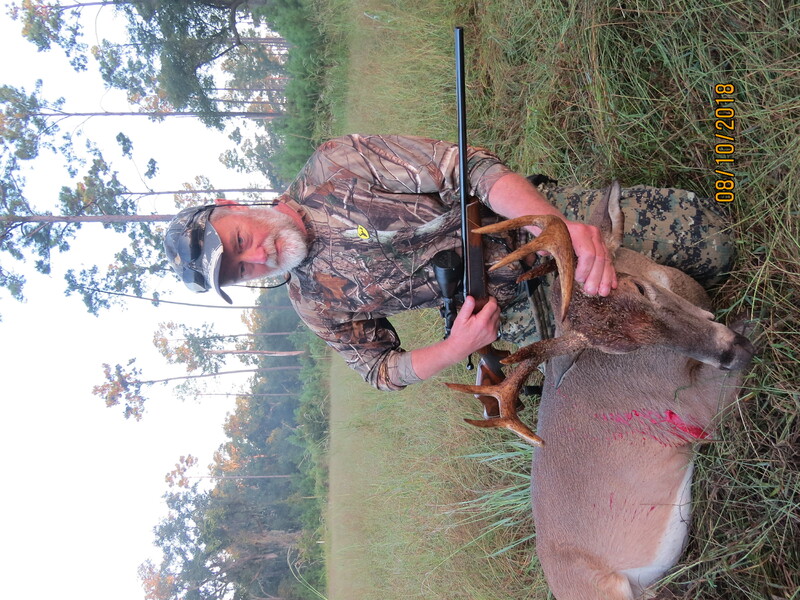 South Carolina has small whitetails , and these ones are smaller by local standards. 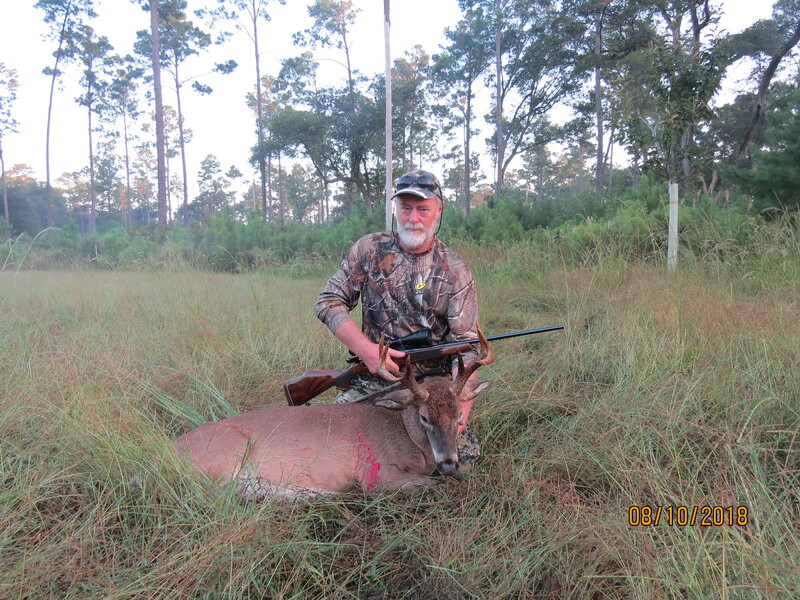 Buck I shot was about 160 lb live weight , and an older animal . I doubt the current regime would allow any new genetics into the Stewart Island herd though . 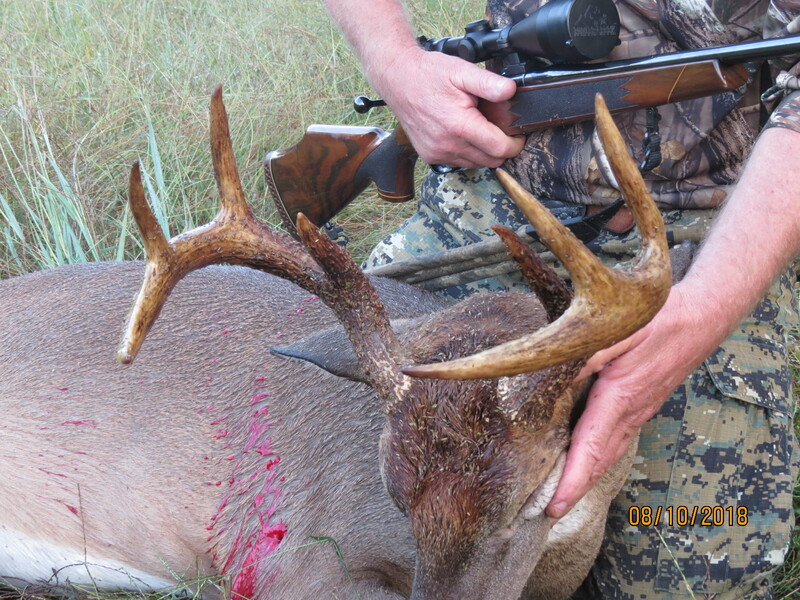 Really nice Buck well done, sounds like a neat place to hunt. Nice buck. They grow just as big on the Island, and sometimes bigger. They’re beautiful deer. What an opportunity. Well done.